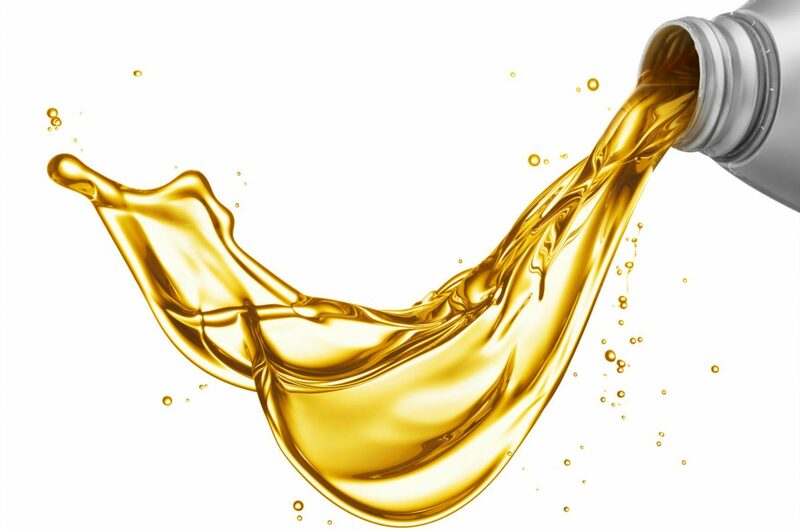 Your Ontario Hydraulic and Lubrication Specialists! 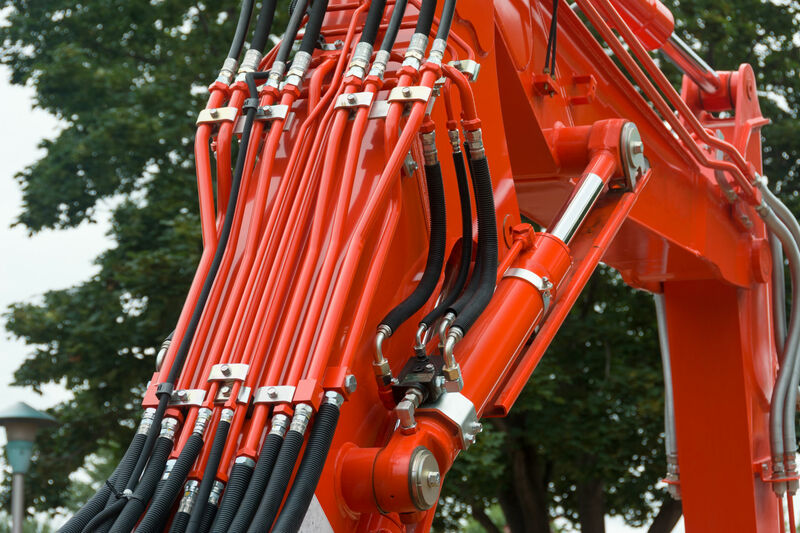 We are Ontario’s leading manufacturer and distributor of hydraulic, pneumatic, lubrication and filtration systems. 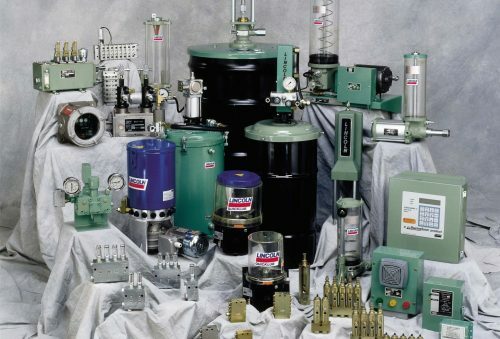 Rush Hydraulic Pneumatic Inc. has been designing, fabricating, installing and customizing hydraulic and lubrication systems for over 35 years. 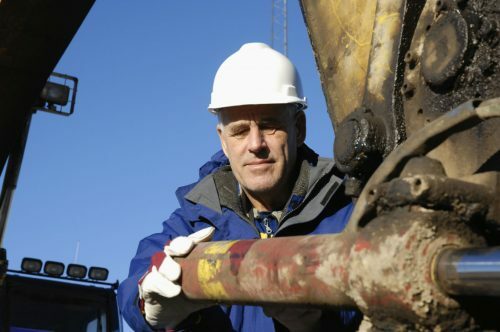 We will send a technician on-site to evaluate, repair or perform routine maintenance to your hydraulic/pneumatic systems. 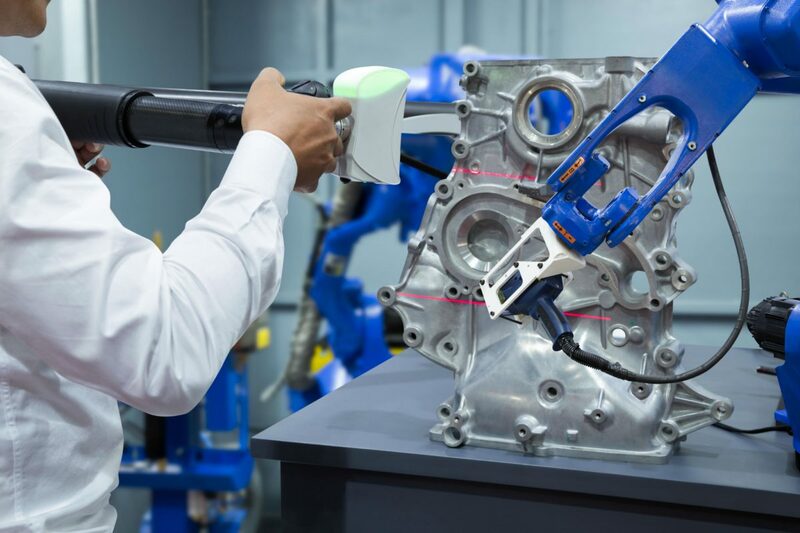 If we can’t fix the issue on-site, we will attempt to bring it back to our shop and get the failed component back into operation or replaced with a new one. We know time is important to you so we do our very best to get things looked after as quickly as possible. 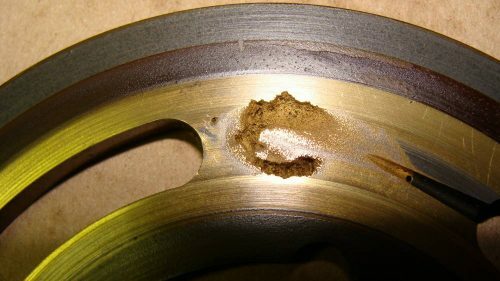 Sticky valve spools, premature pump failure, and other system failure can occur from overheating, contamination, wear or fatigue. Isolating issues early on is an important part of getting to the root of the problem. We perform oil sampling and evaluation services to help determine whether oil breakdown or contamination is a contributing factor to the problem. You can bring us a sample or have a technician come onsite to get a sample for testing. When it comes to diagnostics, Rush Hydraulic Pneumatic provides the knowledge and understanding to get to the root of the problem and assist in the resolution. Key information on why cylinders fail and proactive measures to keeping hydraulic cylinders functioning at their best. A rundown of various valves and their purposes and symptoms of failure. 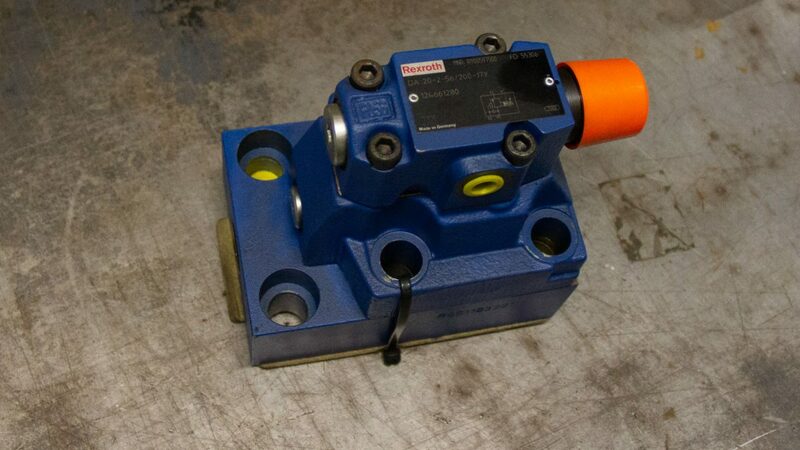 We can help design, maintain and repair most valve issues. 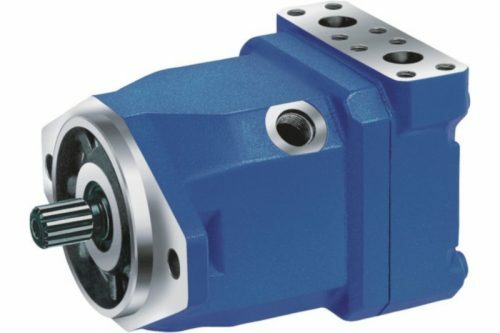 Some introductory information on hydraulic motors and how they work. We can help troubleshoot and repair most hydraulic motor problems. Hydraulic pump pressure testing and repair to various makes and models. We give information of typical symptoms of pump failure and troubleshooting facts. We serve the automotive industry with innovative solutions and custom design to accomplish difficult and unique functions on hydraulic and pneumatic powered equipment. The geothermal industry has unique and diverse needs and we are up to the task. 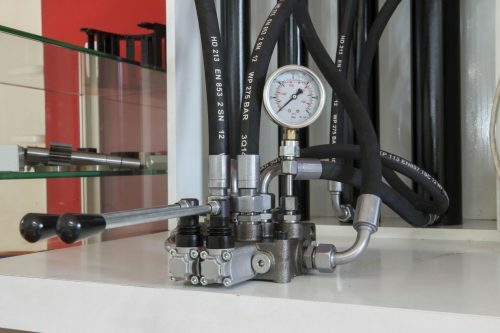 Call on the experts and take advantage of our years of experience when you have a need for hydraulic specialists. Our experience is key to keeping our mining industry customers running with maximum uptime. 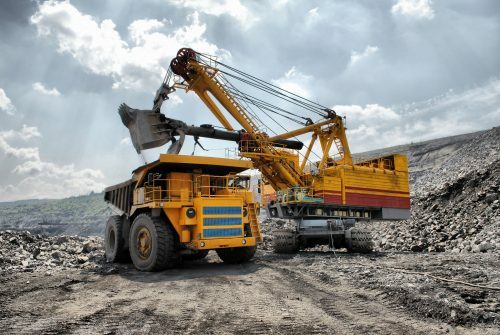 Years of work with large equipment in rugged environments contributes to the knowledge we have. There are few environments that demand as much as our customers in the pulp and paper industry. 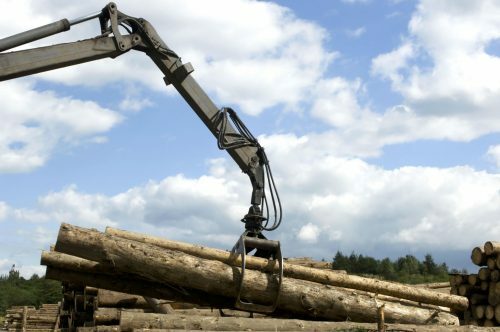 Hours of operation in some of the most difficult climates. Strenuous loads and a demand for high productivity make us a great fit to keep systems online. 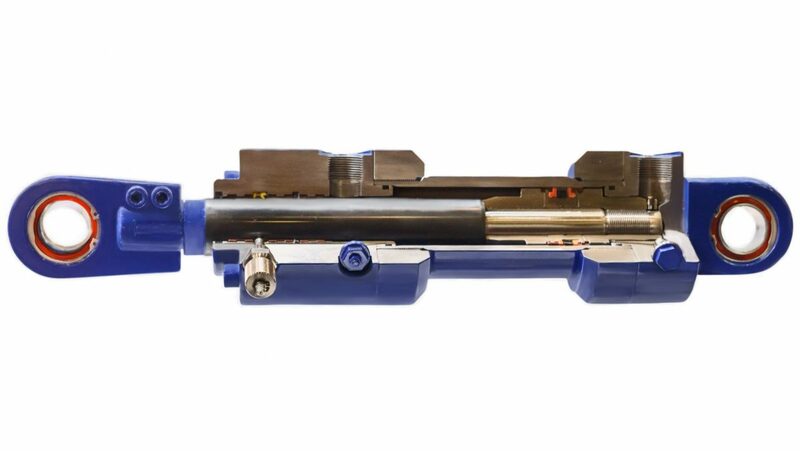 Various forms of hydraulics and pneumatics are used through the manufacturing sector. 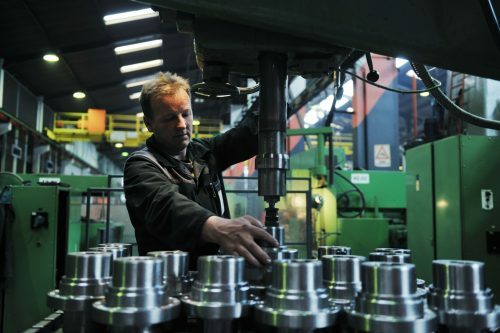 Rush Hydraulic Pneumatic services the manufacturing industry with the experience it takes to keep production levels where they need to be. 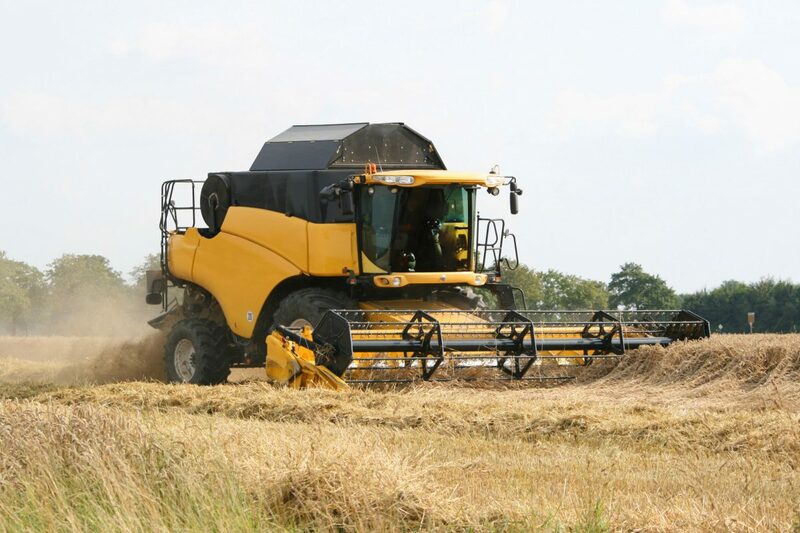 Dry, dusty, hot environments faced in the farming industry only name a few of the elements that we specialize in when keeping farming equipment running. Custom hoses and fittings, replacement seals, and the knowledge of cylinder repair all play a part in us keeping your farm operations running smoothly. 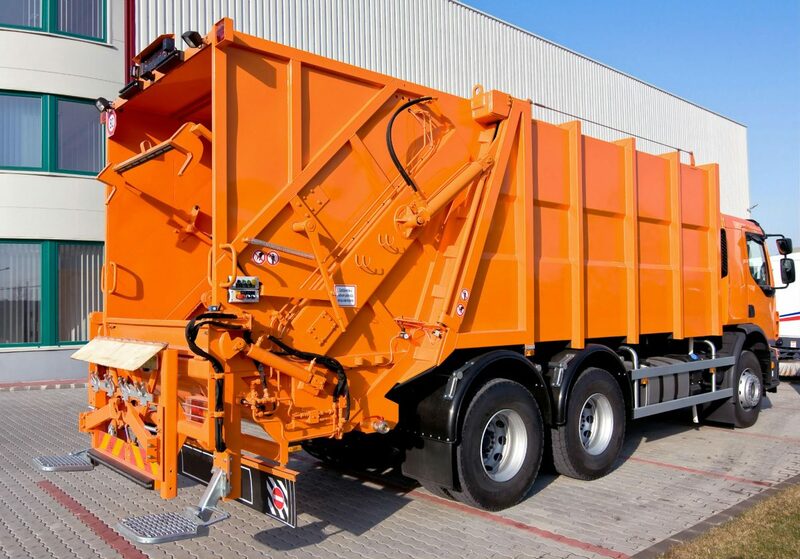 The high demands of the environmental waste require years of operation using the same equipment. 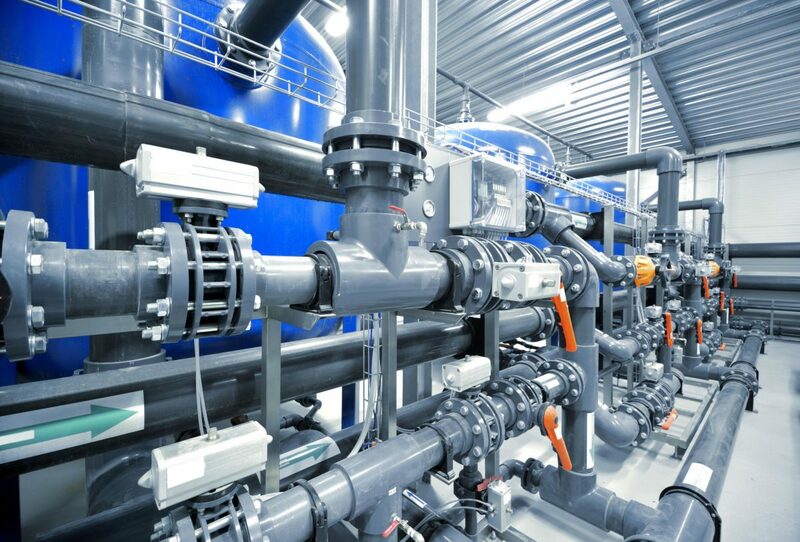 High quality pumps, seals, hoses and fittings are not an option. We know how to keep your equipment running and in-service year after year. From custom power units to valves, hoses, pumps, motors and filtration, we have years of experience designing, building, maintaining and repairing system of all shapes and sizes. We enjoy working with customers for any custom needs. We have on-site sales and service technicians that are available to troubleshoot and repair your hydraulic, pneumatic and lubrication challenges. Our in house CNC machines allow for the option of complete customization and our testing lab ensures quality. Design, build, repair and maintenance.